'Match-in-Sensor' technology keeps fingerprint data away from the operating system, helping to cut off malware attacks. Amid an industry-wide push to eliminate passwords, Synaptics is promising a more secure way to store fingerprint data. The company’s “Match-in-Sensor” technology pairs a fingerprint sensor with a dedicated microprocessor for executing firmware. This allows users to authenticate without sending any actual fingerprint data to the operating system, where it might be more susceptible to malware attacks. 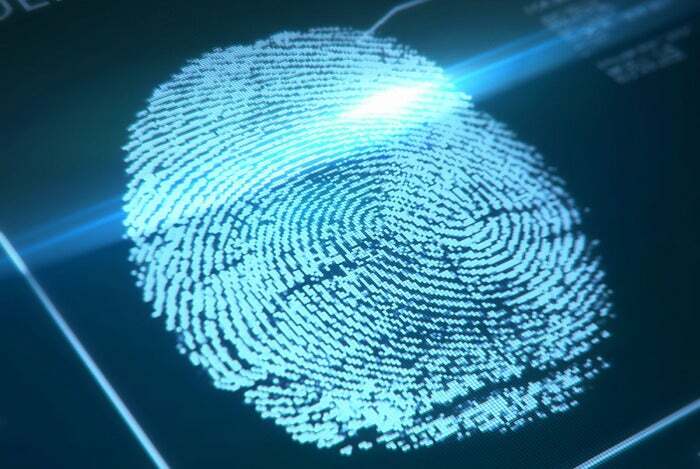 The idea of isolating fingerprint data isn’t new. Apple’s iPhone, for instance, stores TouchID fingerprint data in a “Secure Enclave,” letting apps authenticate the user’s print without seeing the actual data. But so far, fingerprint readers haven’t gone mainstream on other devices, possibly due to a lack of solutions for isolating the data. It’s unclear exactly where Synaptics’ technology will wind up, though the company has talked about putting fingerprint readers behind the glass of smartphones, and last year Synaptics started building fingerprint scanning into laptop trackpads. In any case, Synaptics says it’s sampling the new technology with hardware manufacturers now, so we could start seeing more secure fingerprint readers in the coming months. Why this matters: While Apple may be leading the way on mainstream fingerprint scanning, the rest of the industry is catching on. Microsoft will support fingerprint readers in a big way with Windows 10, letting users sign into the device, apps, and websites. The next version of Android will also have built-in fingerprint support to complement the new Android Pay mobile payments system. There’s clearly a lot of interest in moving away from the password whenever possible, and the pieces are falling into place to make that happen.